The holiday cottages are scattered around and about the private 500 acres of farm and woodland around Soulton Hall. 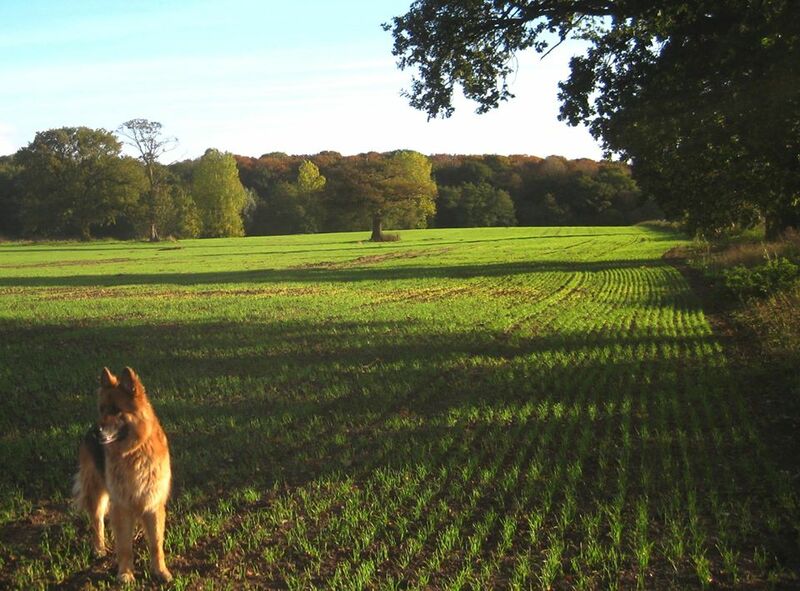 You are encouraged to explore the farm and there is lots of space for your dog to run about. Dogs welcome to walk at Soulton Hall too! Dogs are not permitted at Keeper's Cottage and Shooter's Lodge. You can bring your dog to rooms in the Carriage House and Cedar Lodge at Soulton Hall. Pre-history, the Saxons, Normans, Tudors and Georgians have all left their mark here, in a history spaning over a thousand years.